Chicago teens and young adults looking for a summer job or internship through the city will have a little extra time to submit their applications. 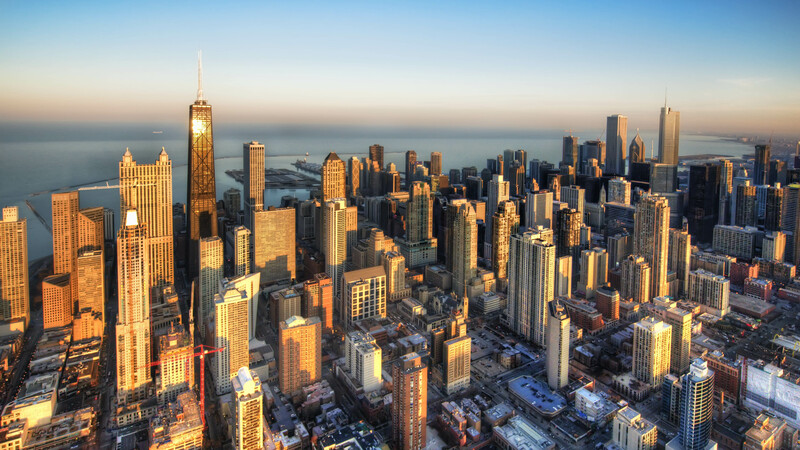 Mayor Rahm Emanuel and the Chicago Department of Family and Support Services announced this week they are extending the One Summer Chicago application period through Memorial Day weekend. “One Summer Chicago provides more than a job. It’s a first paycheck, a first line on a resume, a first mentor and provides a path for future success,” Emanuel said in a press release. Applicants now have until May 28 to turn in their applications. The program will offer an additional 1,000 jobs this season, offering spots to a total of 32,000 youth over the summer months. This year’s One Summer Chicago program will run from July 2 through Aug. 10, serving teens and young adults between the ages of 14 and 24. Employment opportunities are available in fields including infrastructure and urban agriculture, as well as jobs in outdoor forestry projects, office work and the private sector. These teens will design a six-week guided program focusing on community contribution, beautification and sustainability and/or safety through youth-driven projects. Youth will participate for 15-20 hours per week over six weeks in activities that strengthen their community, build civic engagement and create safe neighborhoods. A 2017 University of Chicago Urban Labs study found that by providing even a minimum-wage summer job for 25 hours per week, the One Summer Chicago Plus program reduced the number of violent-crime arrests for participants by 33 percent over the subsequent year. Interested youth should visit onesummerchicago.org to apply.